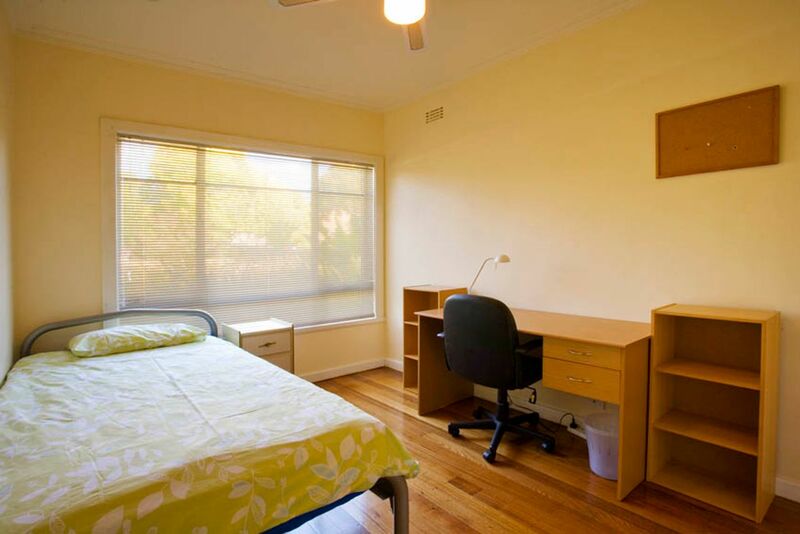 It’s a short walk through leafy streets from your student accommodation to Deakin University’s Burwood campus. Use the basketball courts or gym, cycle through the local reserve or join student clubs and societies. Take the tram five minutes to go shopping at Burwood One, or get to know Melbourne by hopping on the tram for a 45-minute ride to the city. Brunch in the laneway cafés, check out galleries or plan nights out seeing a gig, a show or eating out. You’ll enjoy an easy commute to class when you live at Classical House. Walk to Deakin University , while you can take tram 7 to go to Swinburne university Hawthorn Campus. Any city university takes about 1 hour by Tram 75. 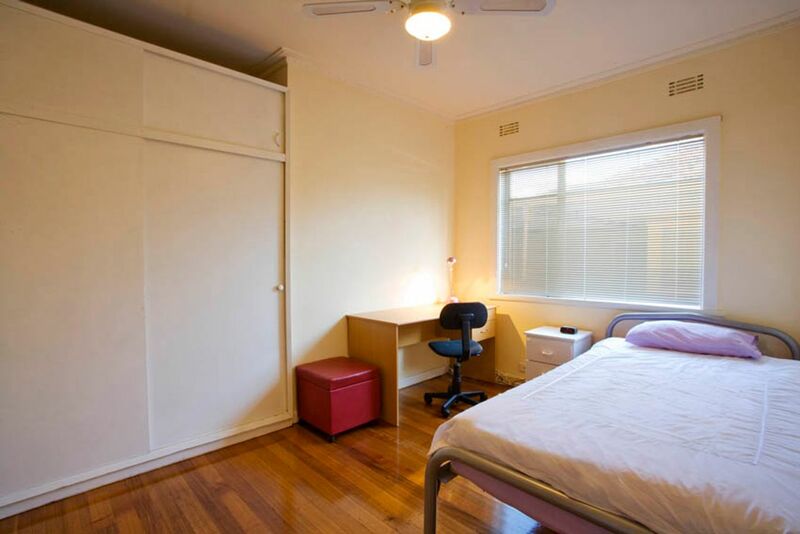 Make friends living in your student rental in Melbourne in a six-bedroom home with a large shared living and dining space that’s perfect for socialising. Sit on the couch and chat to your housemate as they eat breakfast at the dining table. Use the kitchen to whip up a snack to help you power through your studies. Take your sandwich to your room and sit at your desk, connecting to the wireless internet. Use one of the two bathrooms to get ready before a night out. There are laundry facilities, air conditioning and central gas heating, all kept in order by the maintenance team who are only a short walk away should you need them. Utilities are included in your rent, making budget planning simple. While away an afternoon sitting at the table in the courtyard garden as you decide whether to stay local or head into the city. 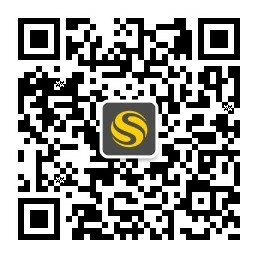 We couldn't find a room that matches your preferencesView all Shared Room in Classical House. 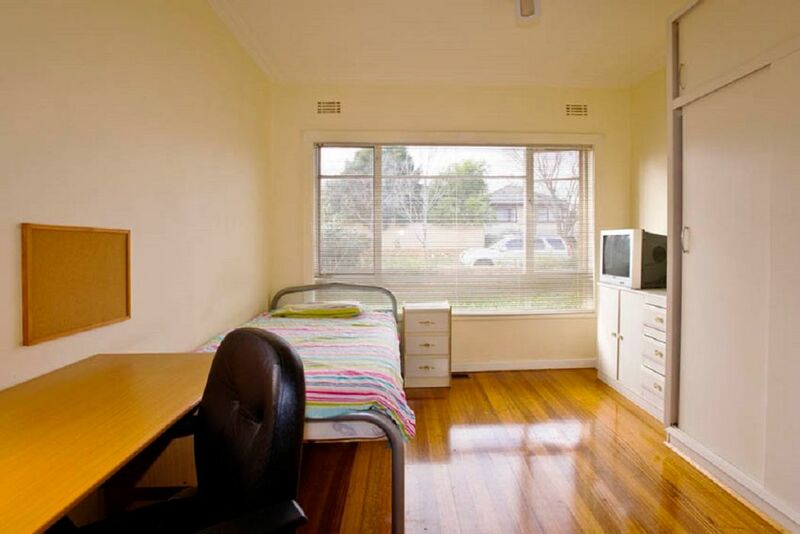 We couldn't find a room that matches your preferencesView all Private Room in Classical House. We couldn't find a room that matches your preferencesView all Entire Place in Classical House.